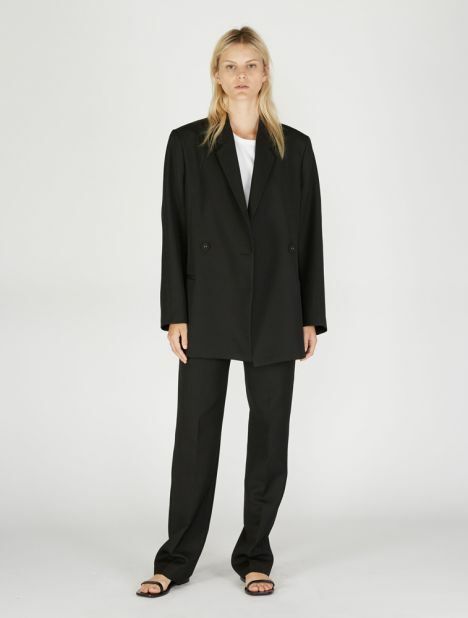 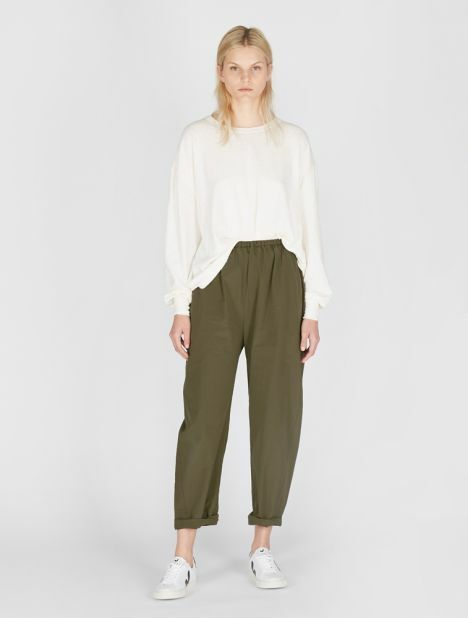 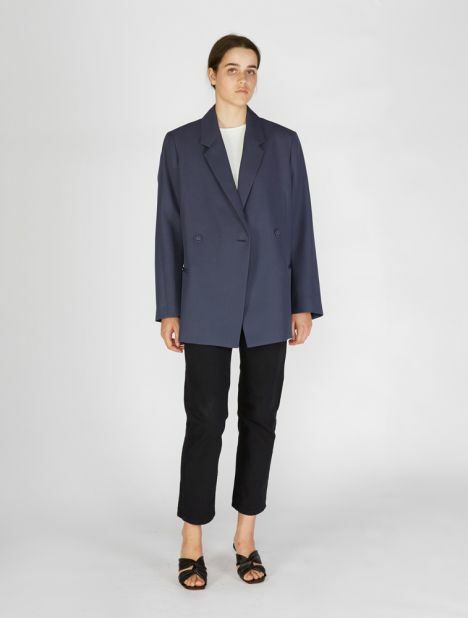 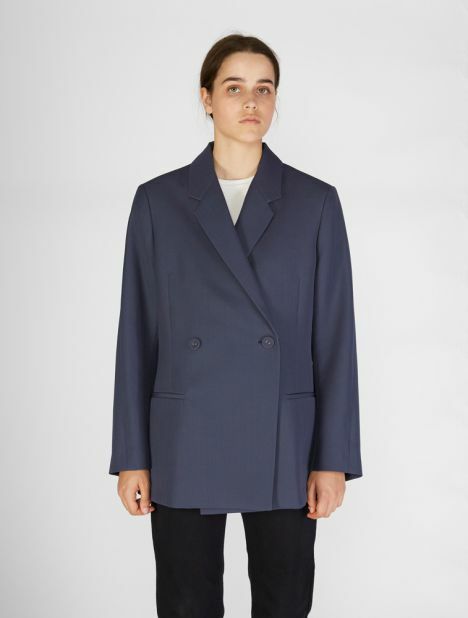 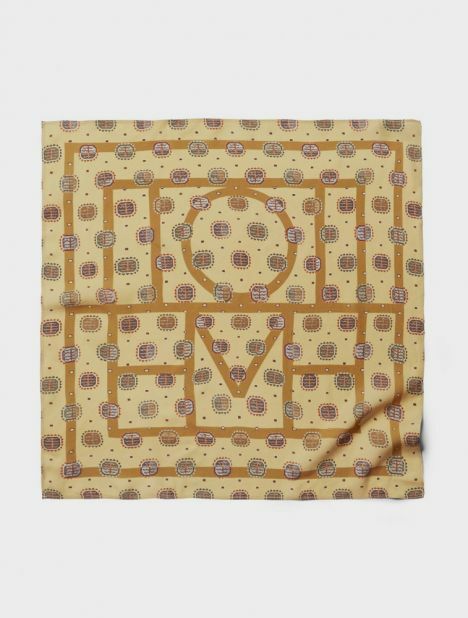 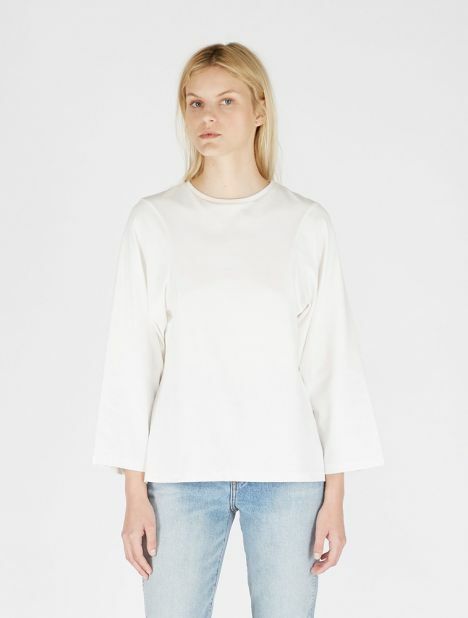 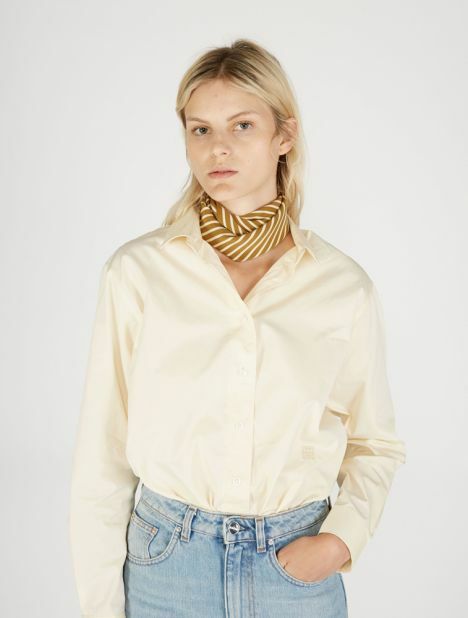 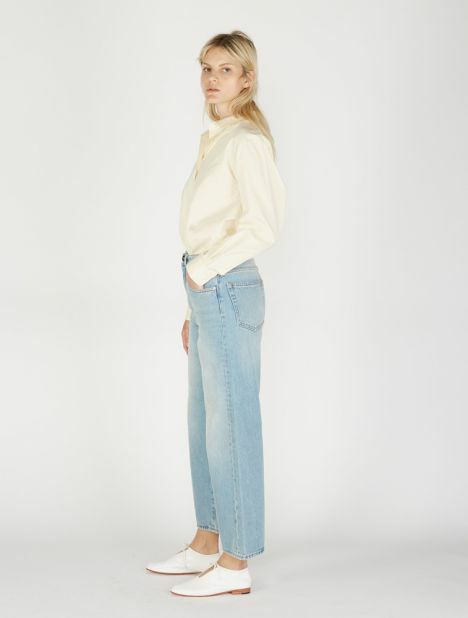 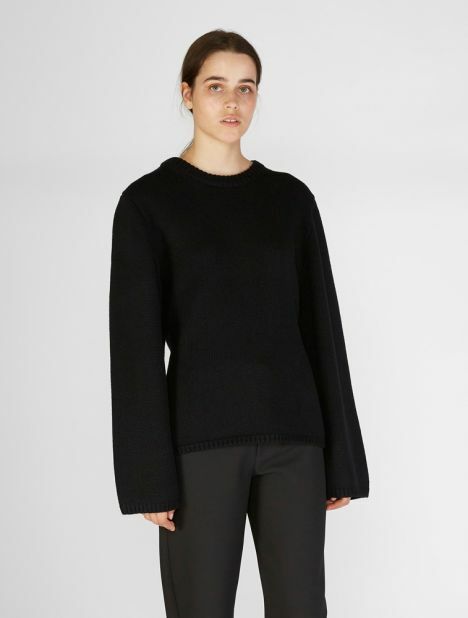 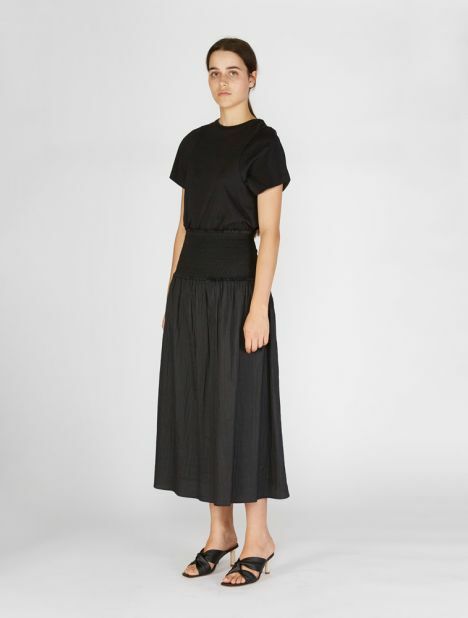 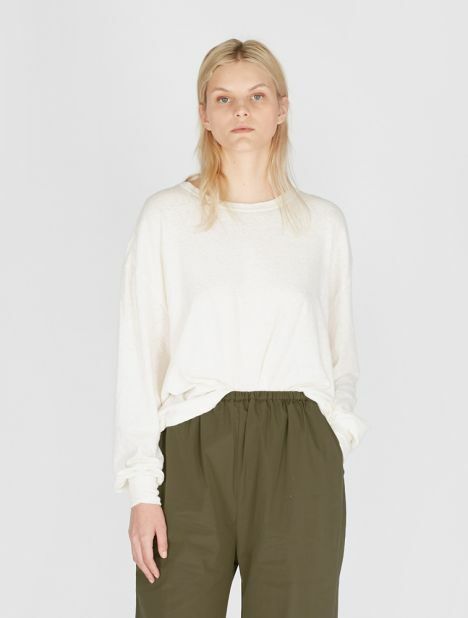 Totême is a luxurious womenswear line made in collaboration between Swedish couple Elin Kling and Karl Lindman. 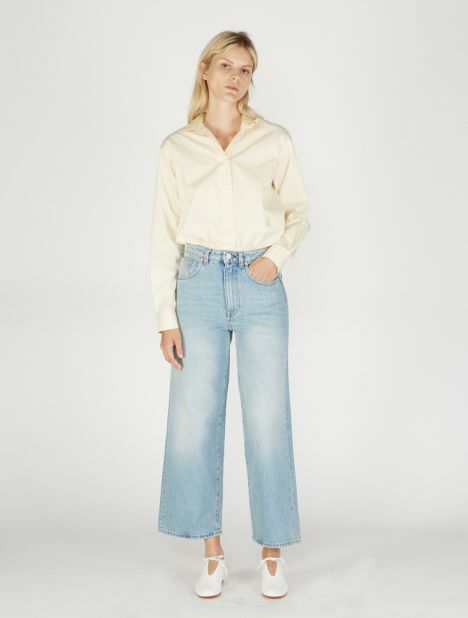 Conceived from a longing for sophisticated leisurewear that exudes ease above all else, offering a tightly edited selection of pieces that build upon each other to create a most versatile and timeless wardrobe. 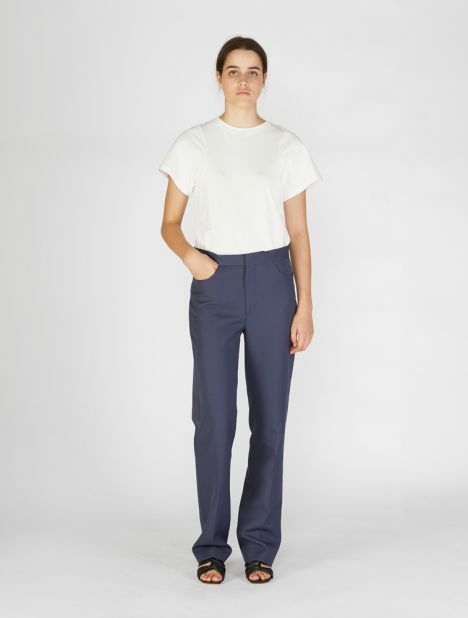 Totême redefines everyday classics for the discerning modern woman.